Nourish the body from head to toe with Jason Vitamin E Body Nourishment Oil. It nourishes and moisturizes skin for a young and healthy look. 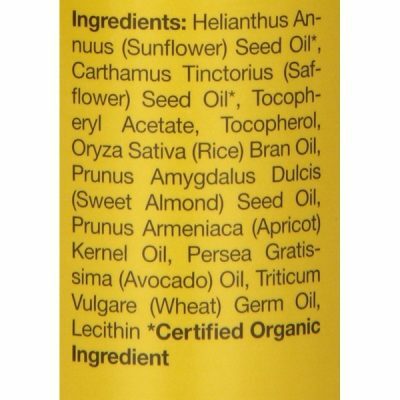 This organic oil brings health benefits for the skin. As a potent antioxidant, it prevents skin aging and other damages. 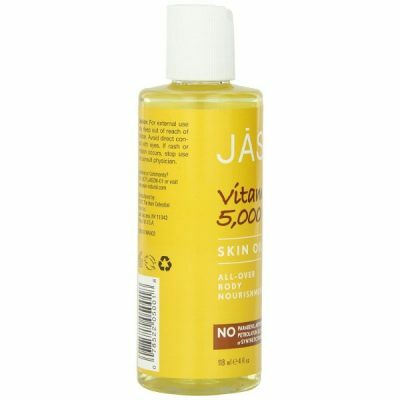 Vitamin E fights free radicals that can cause damage to skin or body. 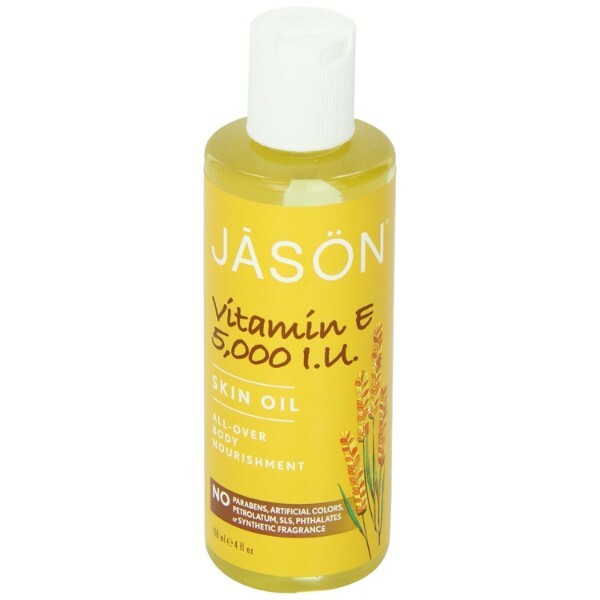 Jason Vitamin E nourishing oil also contains other essential oils that pack a lot of vitamins and minerals. These essential oils include sunflower oil, almond oil, and avocado oil. Each of these oils improves the health and appearance of skin. 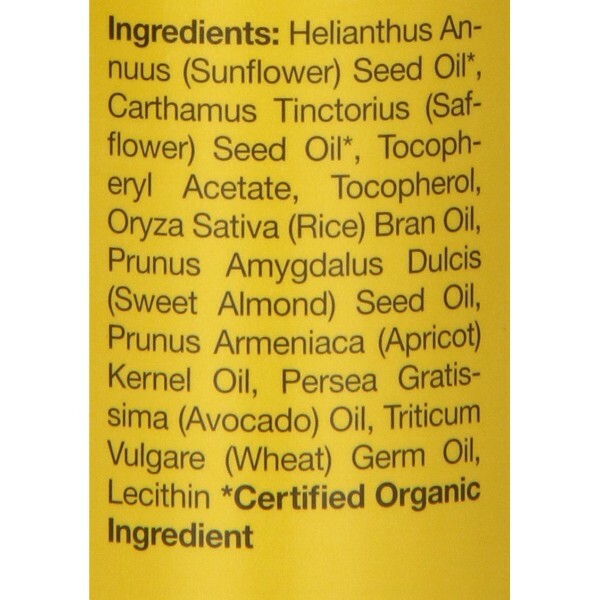 This product provides essential fatty acids that help prevent skin damage. 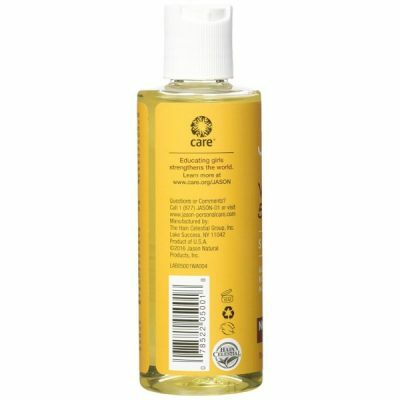 A benefit of using this oil is that the skin gets conditioned. 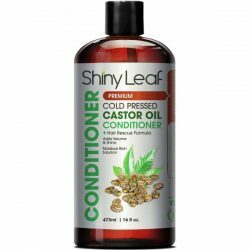 It stays moisturized all day long without dangers of drying. 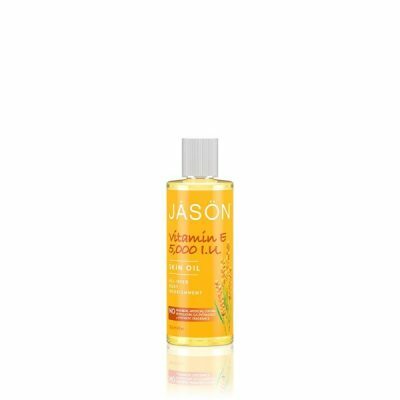 This oil revives the skin to show a soft and glowing skin. A few drops go a long way to keep the skin healthy and soft. One of the signs of aging is a sagging and wrinkly skin. Vitamin E prevents the formation of the signs of skin aging by protecting it from free radicals. Vitamin E oil is fast-absorbing and moisturizes skin deeply in an instant. Dryness is an issue that may occur in different parts of the body. Use this vitamin E to prevent drying of skin. 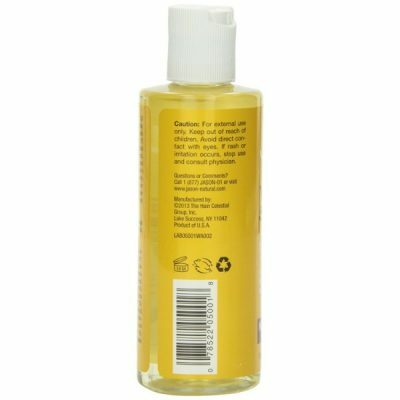 Apply it to affected area directly or mix the oil with skin care formulas before using on skin. Jason Vitamin E is made to provide an organic solution to skin concerns such as aging, dark circles, and dryness. 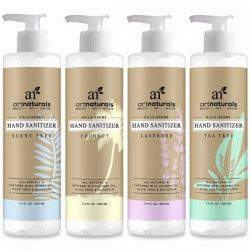 The ingredients are high-quality and the product does not contain any harmful chemicals such as paraben and artificial colors. 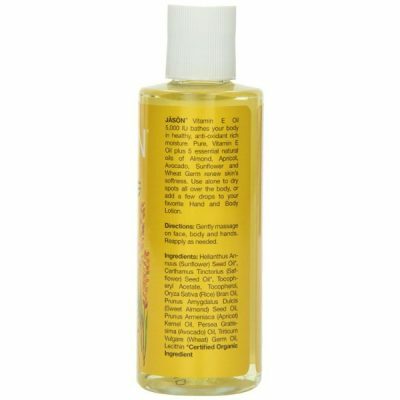 Apply this nourishing oil all over the body including hands and face to get results. 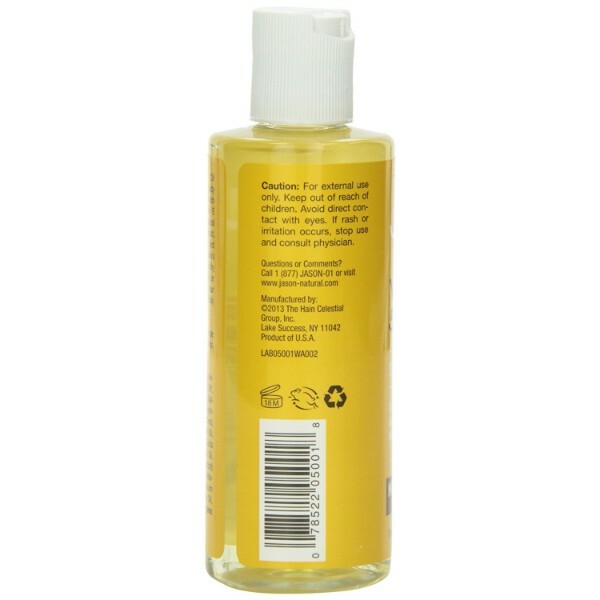 Regular use help condition the skin for a smoother and softer texture. Contains five essential oils that bring skin benefits. Keeps the body, hands, and face soft and smooth. Made from high-quality organic ingredients. Provides instant relief for dry skin. A potent antioxidant that is safe to apply to skin. Moisturizes skin to prevent dryness. Provides nourishment to keep skin healthy and young. 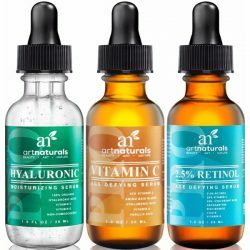 The oil fights free radicals to prevent skin aging. Soothes dry spots all over the body. Revives the skin for a softer and smoother texture. For external use only. To use, add a few drops of the oil on any skin care products before applying. 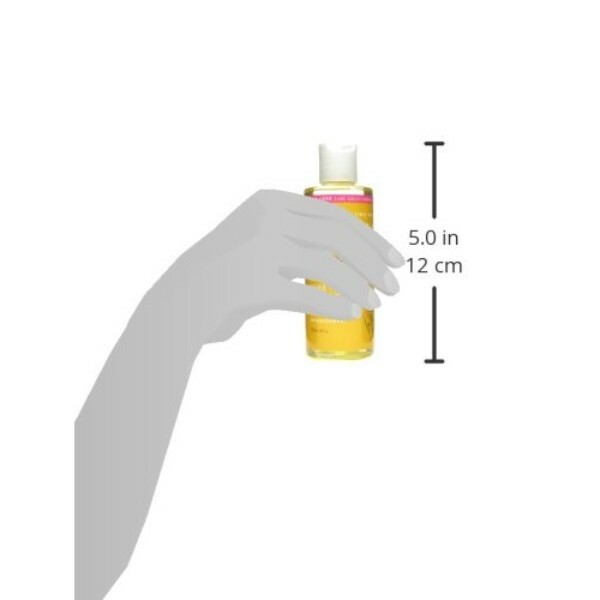 Put a dime-sized amount of oil on palms and rub it together. It helps warm up the oil for faster absorption. Apply to dry areas or smooth all over the body. Use enough oil to cover the skin but make sure not to use too much. Leave it on and wait until fully absorbed by the skin. Pat the excess oil with a soft towel. Use regularly to get great results.